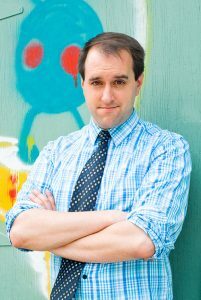 Evan Munday is the author and illustrator of the Silver Birch Award® shortlisted Dead Kid Detective Agency series. Evan works as publicity manager for children’s books at Penguin Random House Canada. He lives in Toronto. For more information visit www.idontlikemundays.com.